There are some reports that President Trump may end the Deferred Action for Childhood Arrivals (DACA) program soon. At this time, we do not know when or if the DACA program will be terminated or what the end of the program may look like. While the DACA program remains in effect at this time, please see this document from the Immigrant Legal Resource Center for some things to keep in mind should the program end. 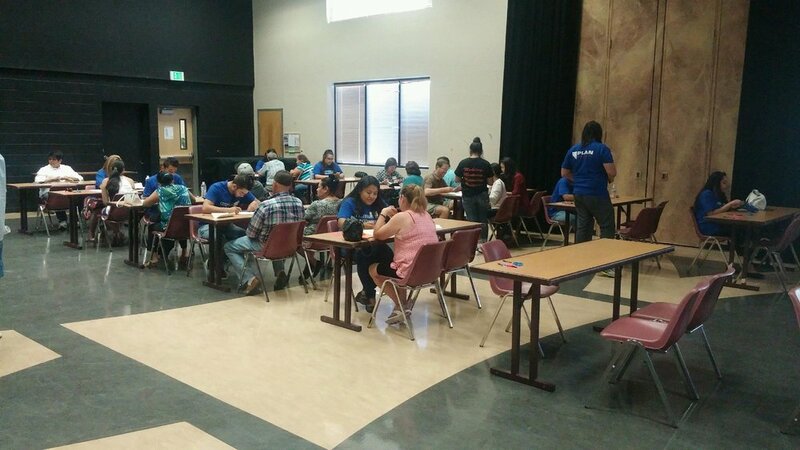 If you, a friend, loved one or neighbor need assistance with DACA, an Adjustment Status, Assistance at CIS, Interviews, Family Petitions, Temporary Protected Status, (TPS) or other immigrant services, the Citizenship & Immigration Program of Northern Nevada staff are here for you. You are not alone. To provide you with the best service and support, especially during these uncertain times, please call us at +1-775-800-1851 to make an in-person appointment. 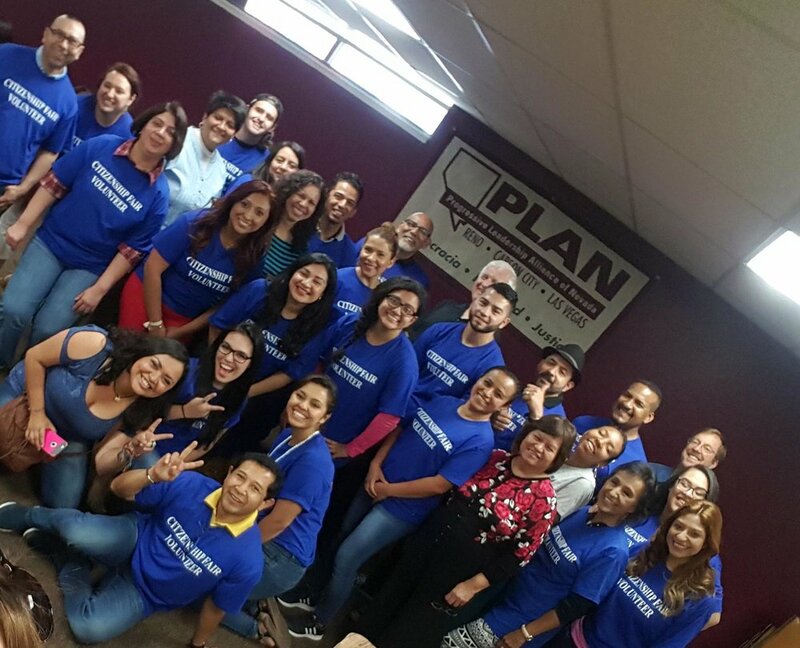 The Citizenship & Immigration Program by PLAN serves the immigrant community of Northern Nevada. We assist individuals in immigration proceedings before the Department of Homeland Security (DHS) or the Executive Office for Immigration Review (EOIR). Our program is Recognized and fully Accredited by the Office of Legal Access Program (OLAP) of the Department of Justice (DOJ) of the USA. We require the client to setup an appointment to discuss your case; we do not take questions by phone. El Programa de Ciudadanía e Inmigración de PLAN sirve a la comunidad de inmigrantes del Norte de Nevada. Asistimos a personas en procedimientos de inmigración ante el Departamento de Seguridad Nacional (DHS) o la Oficina Ejecutiva de Revisión de Inmigración (EOIR). Nuestro programa es reconocido y totalmente acreditado por la Oficina de Programa de Acceso Legal (OLAP) del Departamento de Justicia (DOJ) de los EE.UU. Renovación de permiso de Trabajo, etc. Para servirle mejor y para su privacidad, no realizamos entrevistas ni tomamos preguntas por teléfono. Llámenos para hacer una cita en persona. 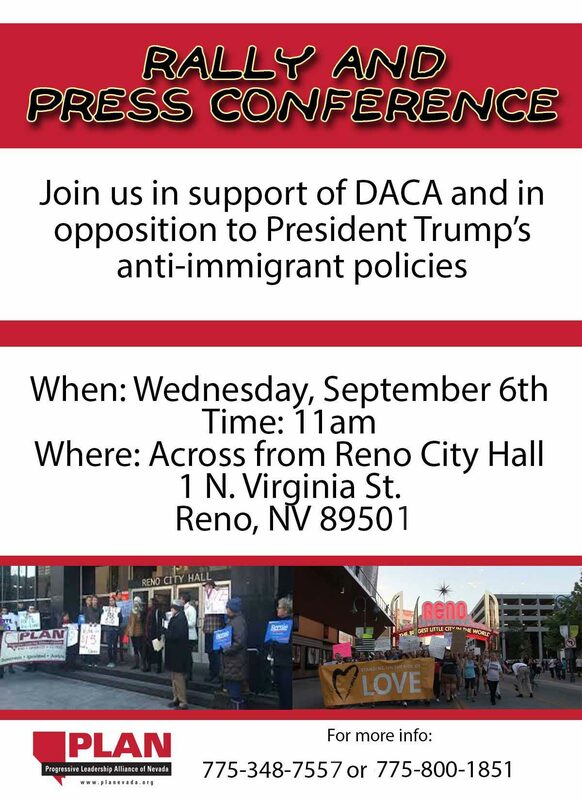 Join us in support of DACA and in opposition to President Trump’s anti-immigrant policies. For more information, call 775-348-7557 or 775-800-1851. Download the event flyer here in English and in Spanish. Now is the time to become a citizen! 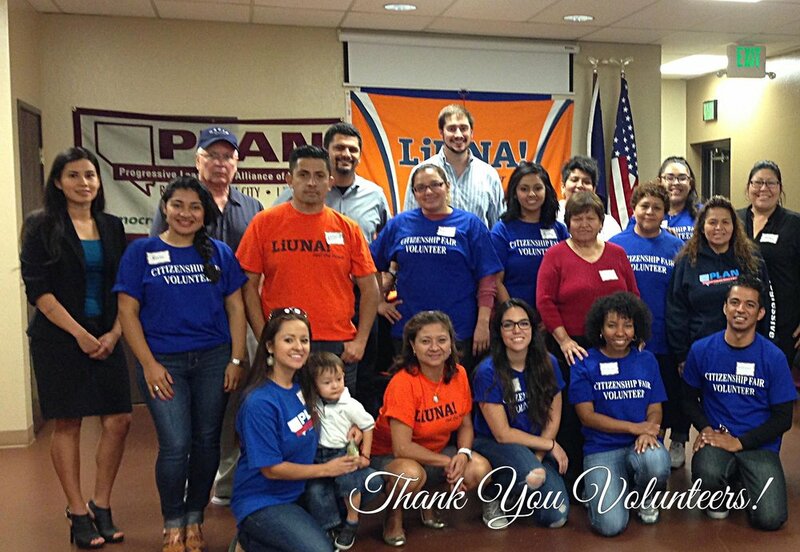 5-year Anniversary of DACA implementation. We continue to stand firm and take action against the rescindment of DACA. To provide you with better service, we suggest to call our office to make an appointment. Para darle un mejor servicio llame a nuestro teléfono para hacer una cita previa. By appointment only. Solo por cita. Por favor hable.